This is a POSITIVELY DELICIOUS frosting recipe. 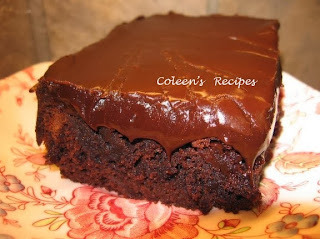 What a nice variation from classic chocolate frosting!! It has a smooth, thick texture and tastes great by the spoonful!! 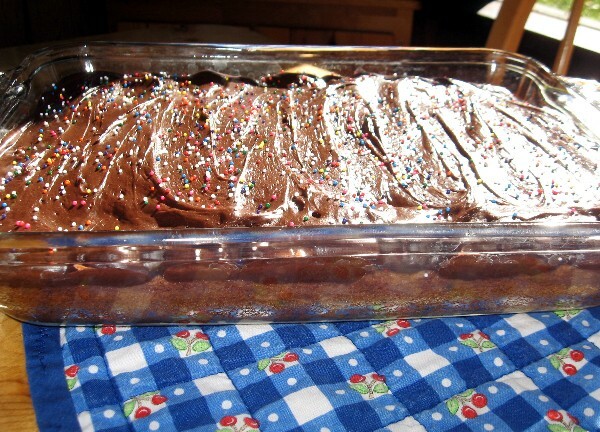 This is my new "go to" recipe for frosting snack cakes, brownies and cupcakes, it is quick, easy to make and tastes great!! Mix the peanut butter, cocoa powder, vanilla and a few tablespoons of the half and half until it is smooth and creamy. Add the sugar, salt and the rest of the half and half (*see note below). Beat with electric mixer until smooth and shiny. That's it... what could be easier?!? We LOVED this frosting!! NOTE: The recipe said to start with half cup of the half and half and if you want it thinner, add the remaining 1/4 cup of half and half (one tablespoon at time)...beating until smooth.